Headline is Ireland’s national programme for responsible reporting, and representation of mental illness and suicide. Headline is Ireland’s national media programme for responsible reporting, and representation of mental ill health and suicide. Our vision is an Ireland where fewer lives are lost through suicide, and every person has an open and positive attitude to their own and others’ mental health. The media have a big part to play in that. Readers, listeners, and viewers often form their attitudes to mental health difficulties and suicide behaviour from the media they consume. Unintentional irresponsible reporting or misrepresentations of mental health difficulties can have devastating effects on audiences, sometimes fatal. Using best international practice and the most up to date research, Headline offers guidance to anyone actively producing content on these issues. A wide range of resources are available to offer guidance to journalists and broadcasters when reporting on mental health and suicide related issues. Please find links below for further information. This is a guide for Journalists and Broadcasters reporting on Suicide & Self-Harm, written by Headline. Self-Care for Journalists, written by Headline. Media Guidelines for the Portrayal of Suicide, Irish Association for Suicidology (IAS) and Samaritans. A resource for media professionals published by the World Health Organization (WHO) as part of its worldwide initiative for the prevention of suicide. Advisory note on the Momo Challenge. 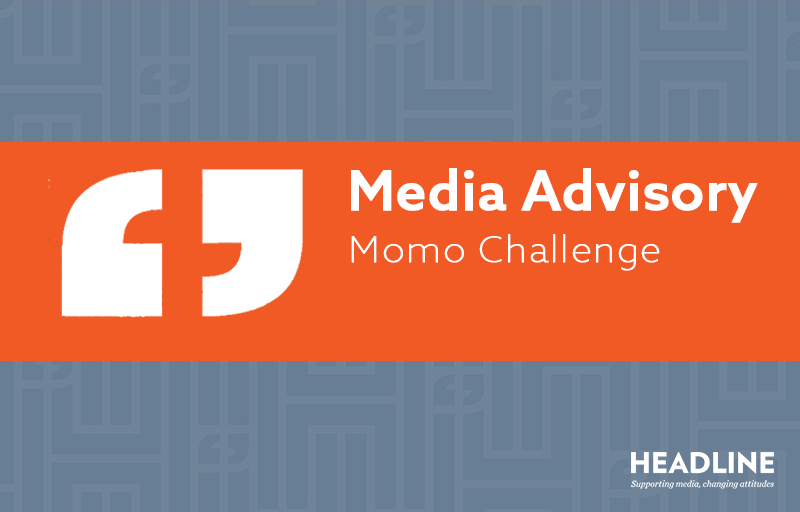 We are uncomfortably aware of the difficulty in covering the recent reappearance of the Momo Challenge. This is an online game targeting children via multiple sources. It has been reported to cause both emotional and physical pain to those who engage with it. The discussions around it have also caused upset. The Press Council has upheld a complaint made by Headline against The Sunday Times on the detailed description of a Mountjoy prisoner’s suicide. This is the first time a complaint, under Principle 5.4 of the Press Council’s Code of Practice, has been deliberated by the Council.